Smaller. Smarter. Neater. 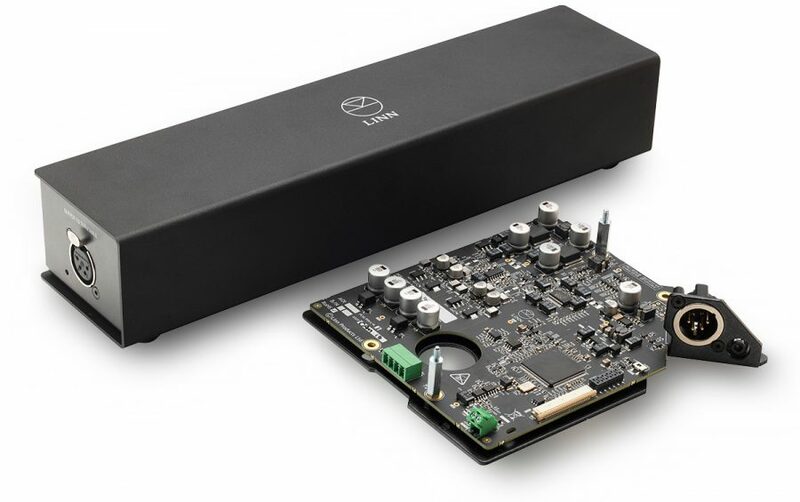 Linn Lingo has received a major upgrade to deliver even better sound from your vinyl, thanks to the addition of ground-breaking technology derived from the Radikal power supply. New Lingo incorporates a motor speed management system and uses digital processing technology to make the platter spin more accurately and more consistently. It auto-calibrates the motor to ensure this accuracy and consistency every time, checking speed on every rotation. That’s crucial for music of course: even the slightest speed variation affects the pitch, and a turntable that isn’t accurate is like a musical instrument that hasn’t been tuned properly. With on-board circuitry that fits inside the deck and a new external slimline power supply which can be easily concealed, the new model is neater, more compact and cleverer than ever; the best sounding LP12 power supply yet and a huge upgrade from previous Lingo models.